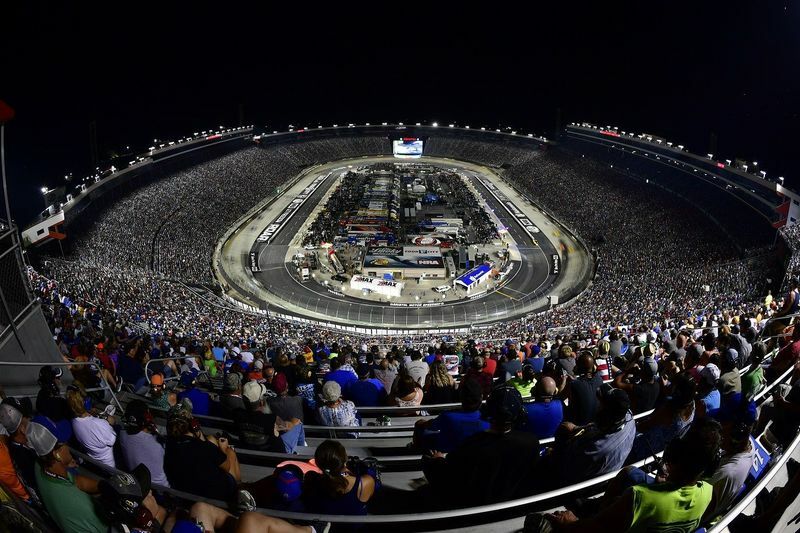 Race fans will want to flock to their local Food City today to grab the fastest, loudest and best stocking stuffer in the region, Bristol Motor Speedway race tickets. Beginning today, all Food City locations will offer tickets to two of the most popular NASCAR weekends of the year, the Food City 500 weekend (April 13-15) and the Bass Pro Shops NRA Night Race week (Aug. 15-18). Tickets for April 15's Food City 500 will start at $50 for adults and $10 for kids (12-and-under) while tickets for April 14's Fitzgerald Glider Kits 300 will cost $30 for adults and FREE for kids 12-and-under. 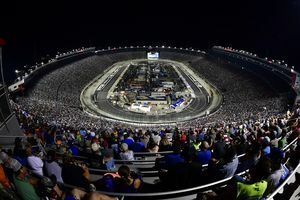 Tickets are $60 for the Bass Pro Shops NRA Night Race on Aug. 18 and $30 for the Aug. 17 Food City 300 XFINITY Series race. Kids' tickets (kids 12-and-under) will be sold at $10 for the Monster Energy NASCAR Cup Series race and free for the NASCAR XFINITY Series event. New this year, each ticket purchased in-store will earn shoppers 500 additional ValuPoints on their Food City ValuCard. ValuPoints are redeemable to save money on fuel and groceries. "We're fortunate to have the great support of Food City, not only during our race weekends but also throughout the year," said Jerry Caldwell, executive vice president and general manager for Bristol Motor Speedway. "Last year's Food City in-store ticket offer far exceeded our expectations and we're thrilled they are launching this year's program before the holidays and adding additional benefits." All tickets will feature blind-reserved seats selected by knowledgeable members of the BMS ticket office. Tickets will be sold at the front office of each Food City location. The tickets will then be emailed a few days following the purchase. The final day to purchase race tickets in-store will be Tuesday, April 10 for the Food City 500 and Tuesday, Aug. 14 for America's Night Race week. "Food City is proud to be the longest running sponsor of Bristol Motor Speedway. We're excited to have the opportunity to expand that partnership to include great low prices on tickets to one of NASCAR's premier venues," said Kevin Stafford, vice president of marketing for Food City. "Last season's ticket sales promotion was extremely successful and we're looking to make this year's program even better - so stop by one of our convenient locations to take advantage of these great savings!"